All iPhone X models except silver one with 64GB without a SIM-card are available to be delivered on the next day if it was ordered before 3 p.m. local US time. The KGI analyst Ming-Chi Kuo has earlier predicted that iPhone X supplies will be shortened until the beginning of 2018. 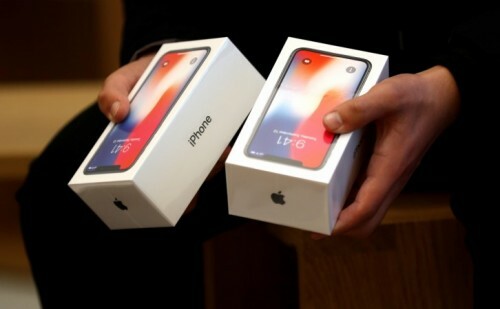 But as Apple managed to gain the balance between the supply and the demand, Kuo says that it’s not because of weaker demand but because Apple has improved the production faster than it was predicted. Several hours after the pre-orders of iPhone X started, Apple stated that the demand for iPhone X was off the charts. To see the real image of how iPhone X is selling, we’ll need to wait for the next Apple’s sales results for the quarter, but it is expected that the sales would be strong.